Experience it by yourself or with your loved ones! 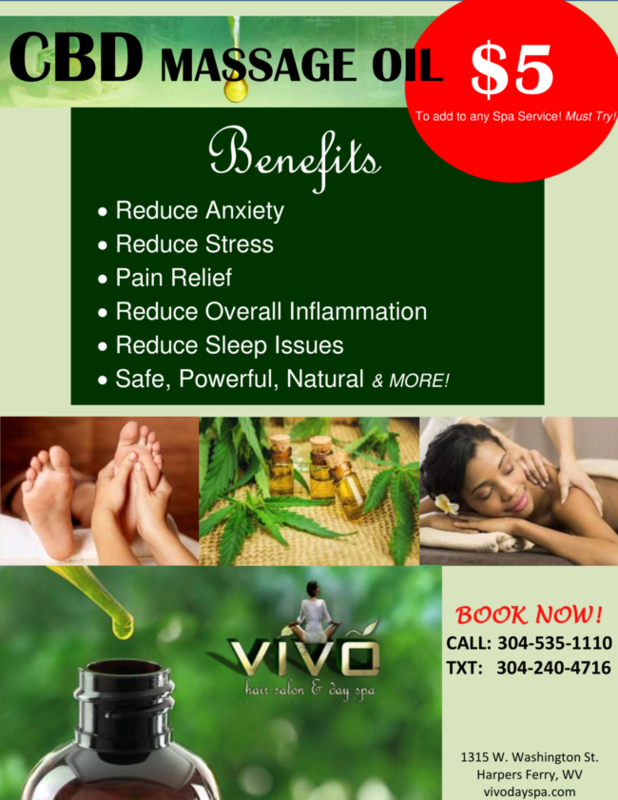 Let us help you release stress, tension, & improve your body circulation. Please arrive 15 minutes early to consult with your therapist. Includes Swedish, Hot Stone & Deep Tissue. BEST SELLER! MINI 30min massage session of any type of massage available upon request. Please call for details!